My Special Event Is Tomorrow! 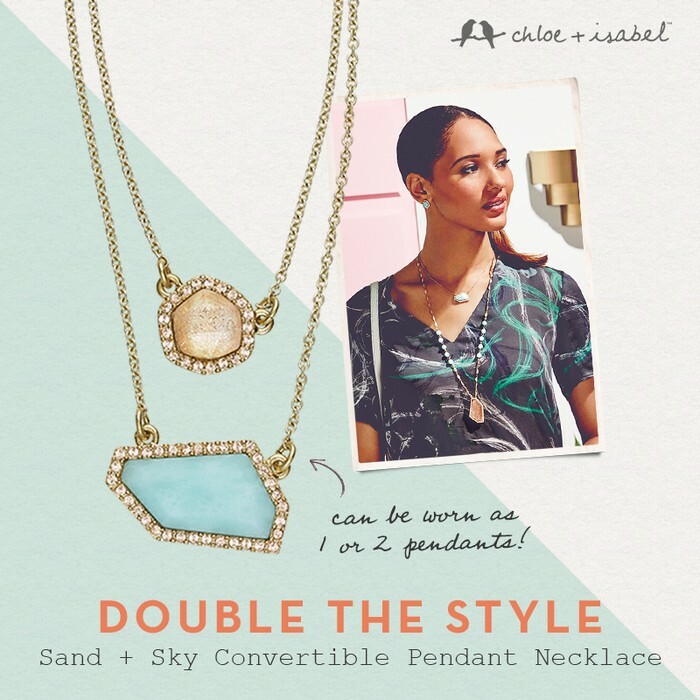 I am so excited to announce that I am having my Chloe + Isabel open house event! I couldn't be more excited about their brand + jewelry! 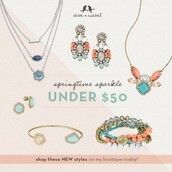 To help me launch my new business, come join me for a shopping spree to view the exquisite jewelry from the new company I represent! Also, for all you hand-made card lovers out there-Cards For Life will be there! I have been creating some NEW designs that I know you all will love!!! 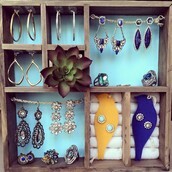 All pieces are hypoallergenic, nickel-free + lead safe! 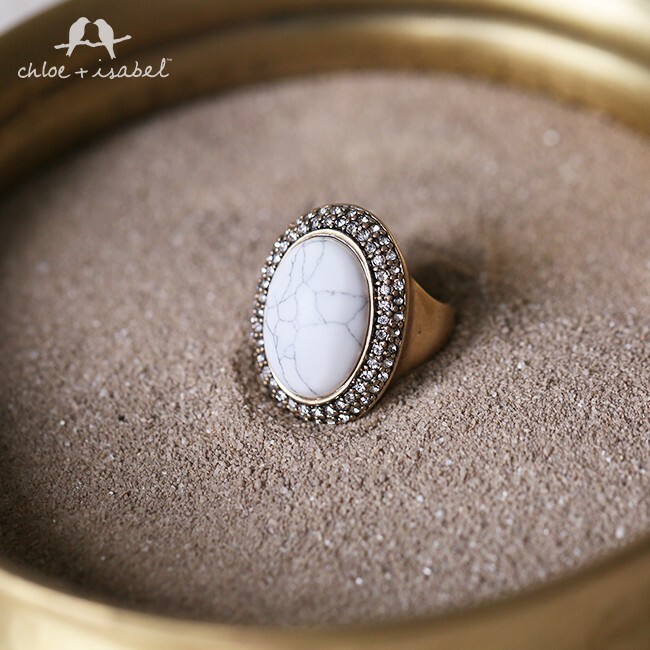 Stunning rings that you will surely fall in love with! It's convertible! Wear it doubled up or as one pendant!